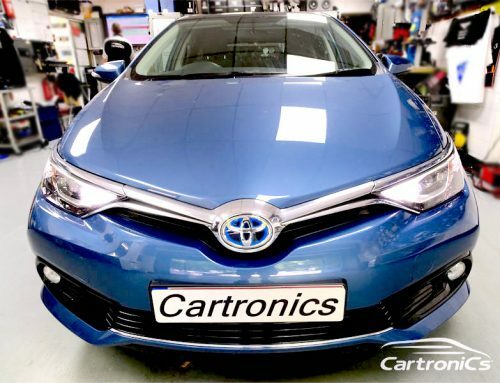 If you have a faulty Toyota Prius radio or CD (and navigation) Cartronics can repair for you. 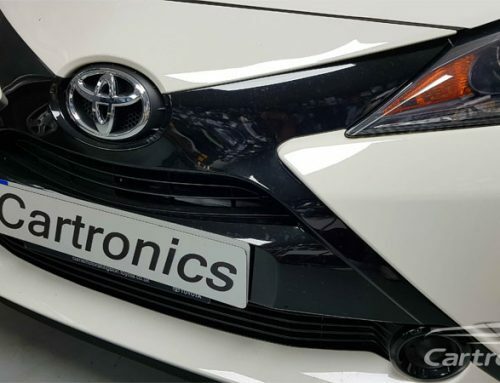 This Prius had the DEX-MG8367 86120-47230 radio CD changer system. We removed the faulty unit, repaired and replaced all in the same day. No down-time as the unit is required to use the heating controls.